Caciocavallo, which means “cheese on horseback,” gets its name from the manner in which the cheese is bound together with rope, and left to straddle or dangle over a wooden board to drain and age. Quality Cheese Inc. is a manufacturer, distributor and retailer of Italian specialty cheese and cheese snack products. 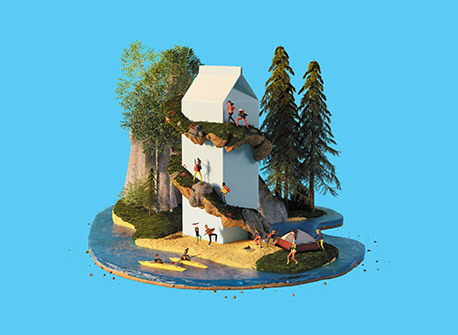 Incorporated in 1988, it produces a large selection of specialty cheese for both retail and food service sectors. 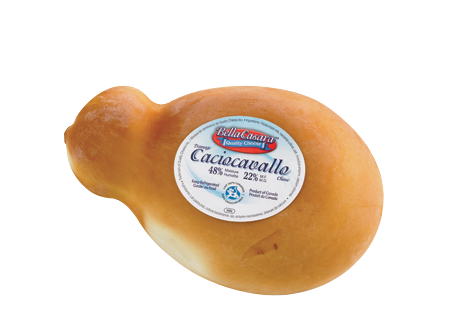 Bella Casara Caciocavallo is made of cow’s milk. 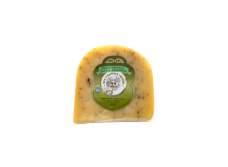 When young, it has a mild, slightly salty flavour and firm, smooth texture. As it ages, the flavour becomes sharper, and the texture more granular. Pair with a dry white wine or rosé. Pair with light beer or ale. Caciocavallo and Semi-soft cheeses in general, should keep in the refrigerator for 2-3 weeks. 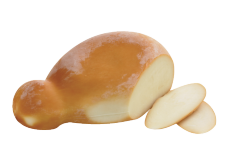 You can freeze Caciocavallo cheese, in pieces of 500 g or less, for up to two months! 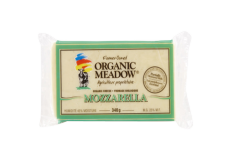 Just carefully wrap cheese in plastic wrap and place in an airtight freezer bag. 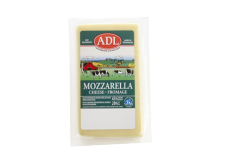 Before using, it is important to allow cheese to thaw slowly in the refrigerator.